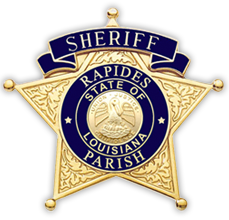 Rapides Parish Sheriff’s Office holds a weekly Sheriff’s Sale each Wednesday at 10:00 am. Anyone is eligible to participate in purchasing items at the sale. All payments must be made the day of the sale by 2:00 pm. Payment can be made by personal check, certified funds, or cash, no credit cards or electronic funds are accepted. 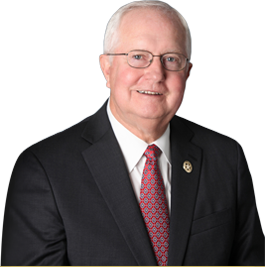 The Rapides Parish Sheriff’s Office does not do evictions from rental properties. If you need assistance in that area, contact the Ward Marshal or Justice of the Peace in the ward where the property is located.